In days gone by, Auriculas used to be exchanged for a weeks wages and they remain very popular plants. 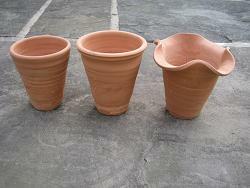 We produce three types of auricula pots. 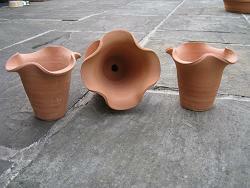 A show pot (left on the above pictures), traditional pot (centre) and a 'fluted' auricula pot (right). 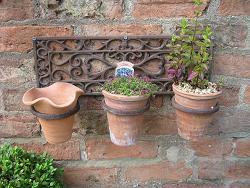 All are tapered and, whilst designed to show these exquisite blooms off to their best, they also make good general planters for small annuals and herbs (as seen below). 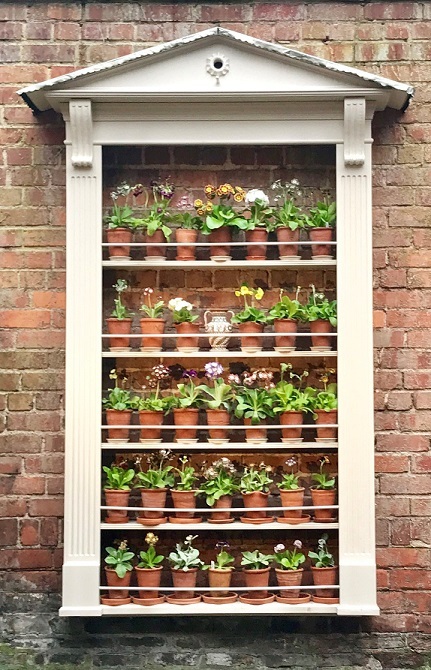 Auricula pots are also one of the easiest pots to stack and pack so please contact us to ask about multibuys. E.g. 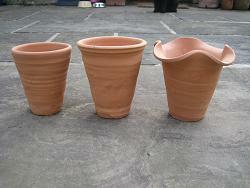 postage and packaging costs for 5 to 15 auricula pots are the same at £8.50.